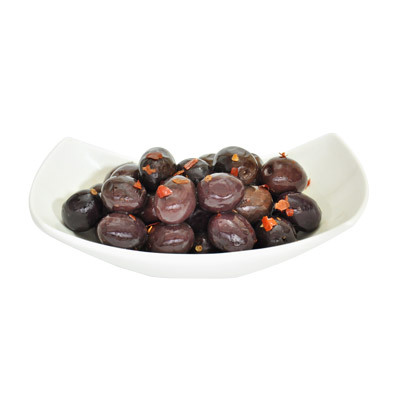 Olive dolci Nocellara del Belice DENOCCIOLATE - Ficacci Olive Co.
possiamo denocciolare questa oliva molto delicata dal gusto e croccantezza inconfondibili. 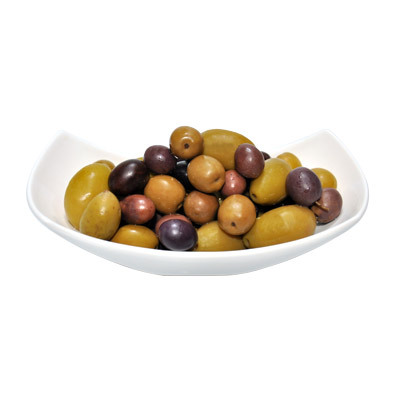 The best-selling Olive around the world has been finally pitted. 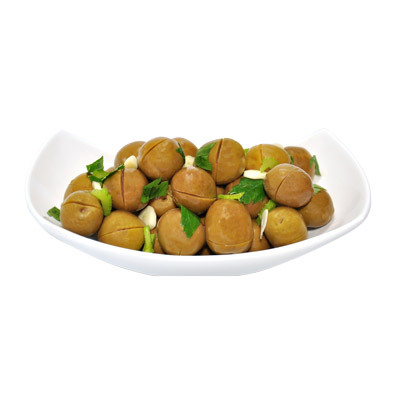 The pitted authentic Castel Vetrano sweet Sicilian green Olives are now available! 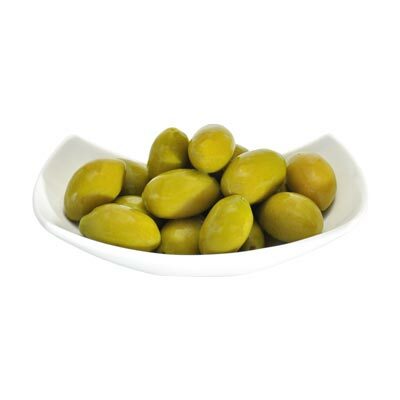 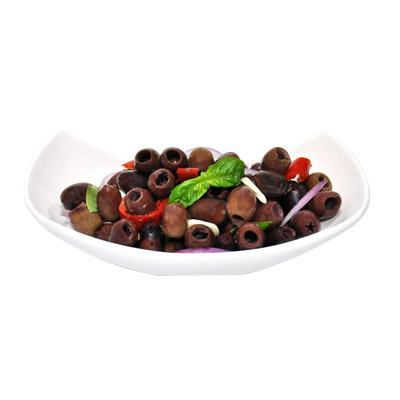 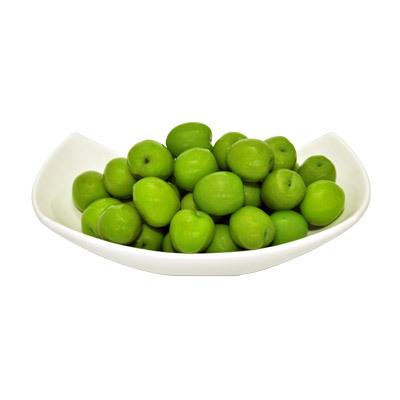 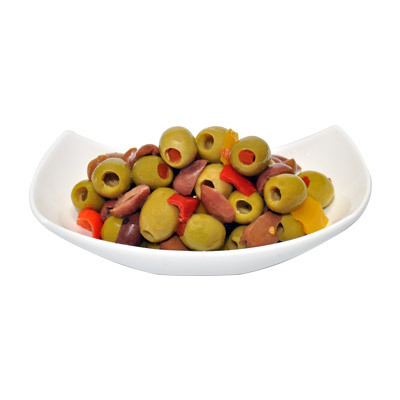 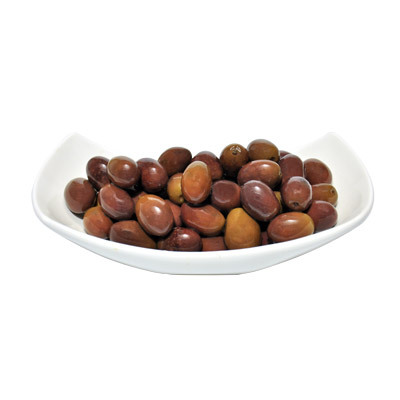 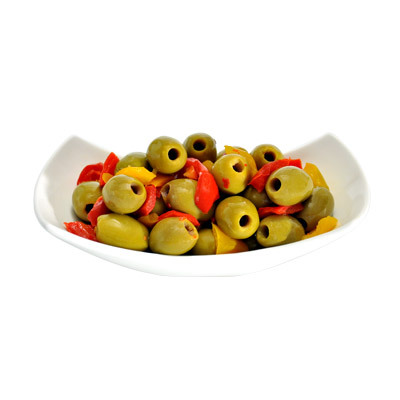 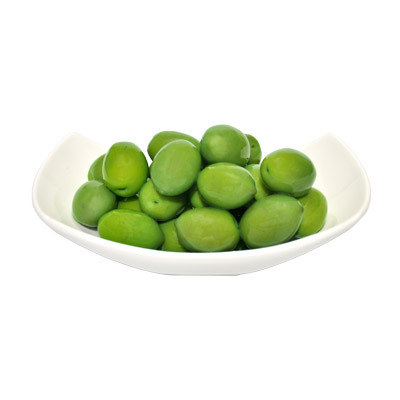 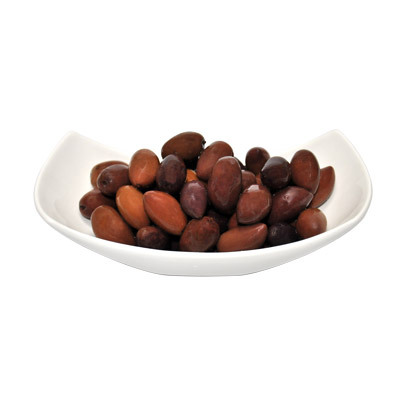 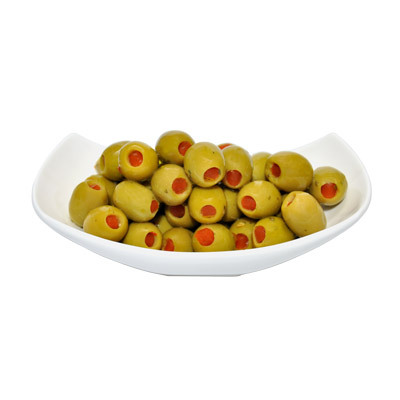 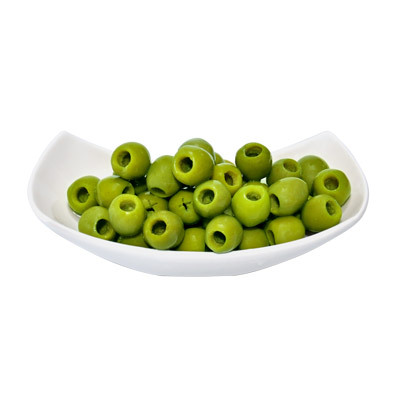 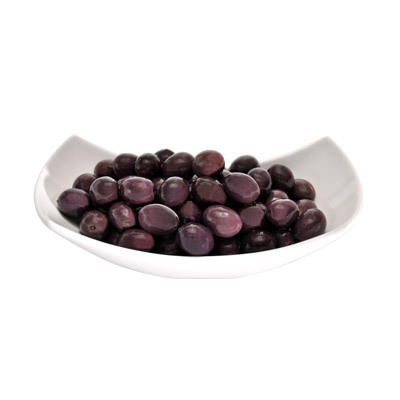 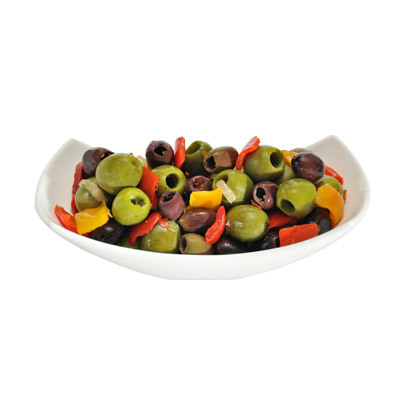 The Nocellara del Belice Olives have a unique flavour that every consumer loves and looks for after the first taste. 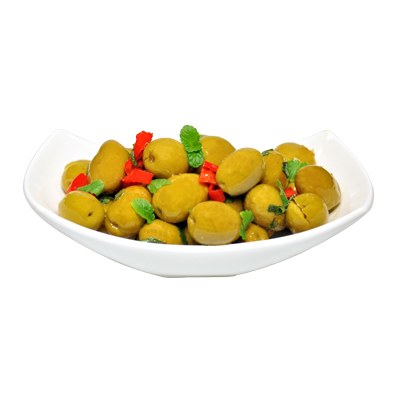 After many years of research work carried out by our R&D department, we found the solution to pit this dainty, extremely delicate and tasty Olive. 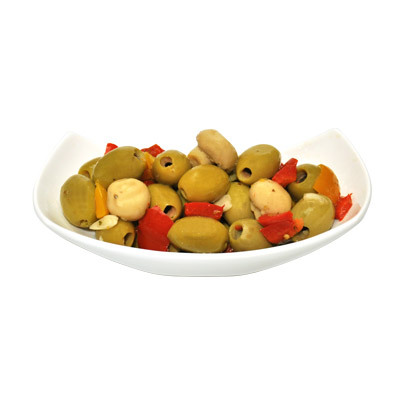 Our most important mission has been achieved: despite been pitted, taste and crunchiness of these Olives are just the same.